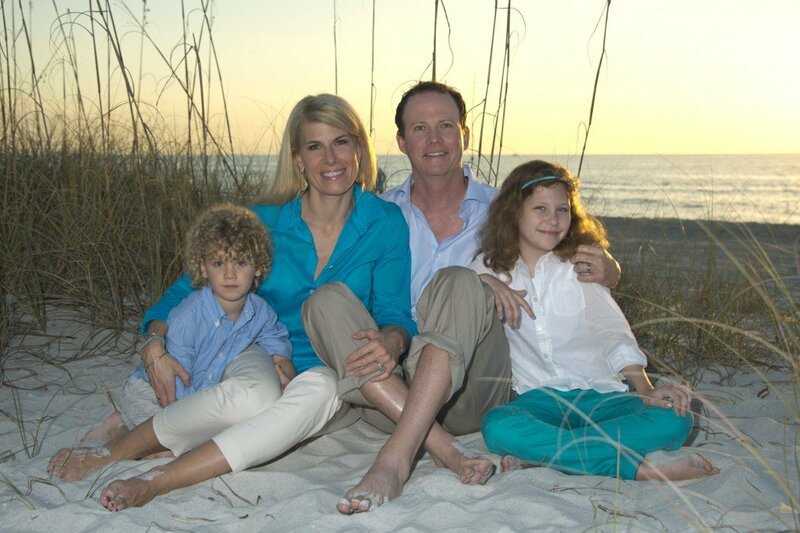 Mark Weber, Broker & Owner with his family on the beach. White Sands Realty is a leading real estate firm in Naples, Florida. We are family owned since 2003. As a local, boutique real estate firm we specialize in residential homes close to the beach and waterfront. Conveniently located at 1100 5th Ave S #201, Naples, FL 34102, we are here to help you find the best locations to live in Naples. White Sands Realty agents the best at what they do. With more 5-Star reviews on Google than any realty firm in Naples and an A+ rating from the Better Business Bureau, White Sands Realty is the top choice for buyers and sellers looking for top service, global marketing and customer satisfaction. You have discovered some of the most dedicated and hardworking Realtors in Naples, Florida. We firmly believe the best service begins with the best Real Estate Agents. Many of our Realtors are longtime residents with deep-rooted knowledge of home values and the local communities that make Naples so special. White Sands Realty began selling homes, condos, and commercial property in Naples, Florida on March 25, 2003. After a long history (over 22 years) in real estate and development, Broker and founder, Mark Weber, Broker & Owner established White Sands Realty to provide outstanding, personalized service to clients buying or selling homes in Naples, Florida. To provide outstanding value to clients while protecting their best interests as buyers & sellers of real estate. To be Your "Realtor for Life." In other words, we would rather sell you four homes over your lifetime than sell you one home today that you were unhappy with. Our home buyers and sellers provide outstanding testimonials & 5-star (the highest possible) reviews that are the best testament to our performance as Realtors. They become our lifeline to new clients searching for Naples property. Whether you are buying a home, selling your home or are a real estate investor, in today's real estate market it's vital to have supreme confidence in your Realtor. Our commitment as your local Realtor is to provide you with all the facts and market data so you can make the best real estate decisions possible. Call us at 239-417-1115 to speak to a knowledgeable real estate professional who will put your best interests first. You won't be routed through an assistant or call screener but directly to a White Sands Realty agent. Then you'll be on the way to finding the Naples home of your dreams!